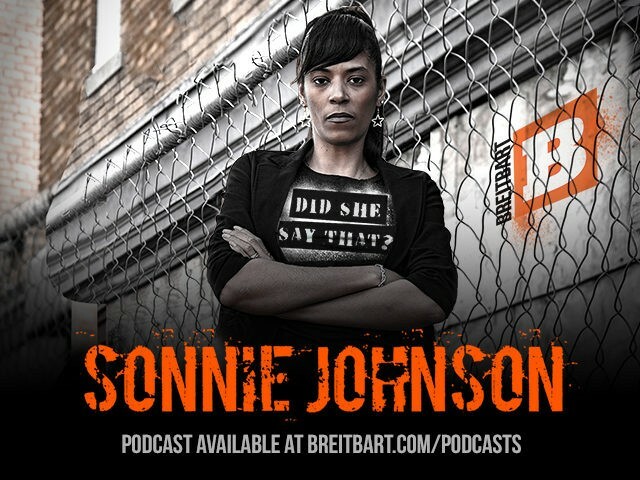 Sonnie Johnson is the host of the weekly Breitbart podcast Did She Say That with Sonnie Johnson. 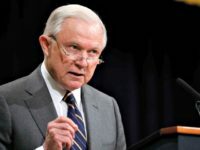 She is the host of Sonnie’s Corner on SiriusXM Patriot 125, Saturdays at 1 p.m. (Eastern). Follow her on Twitter @SonnieJohnson.